Offering a comprehensive range of doors from Composite, Aluminium and PVCu we will advise you on the best option for your style and budget. Many of the styles we offer are available to view in our show rooms and can be manufactured to co-ordinate and compliment the profile of your existing or new windows. Cornwall Glass offers a vast choice of glazing options to enable you to personalise your door to suite your taste and style down to the choice of colour, handle, letter box and knocker. If you are after a door with the look of timbre but without the maintenance then a composite door could be for you. Our composite doors offer the high insulation benefits of PVC doors along with security, easy maintenance and lasting appearance and performance. As it name suggests composite doors are made from a combination of materials including; reinforced plastic, insulating foam, wood and of course glass. The glass unit is fitted securely to prevent removal from the outside and made using Low –E glass for an insulated glass unit that reflects the heat back into your home. 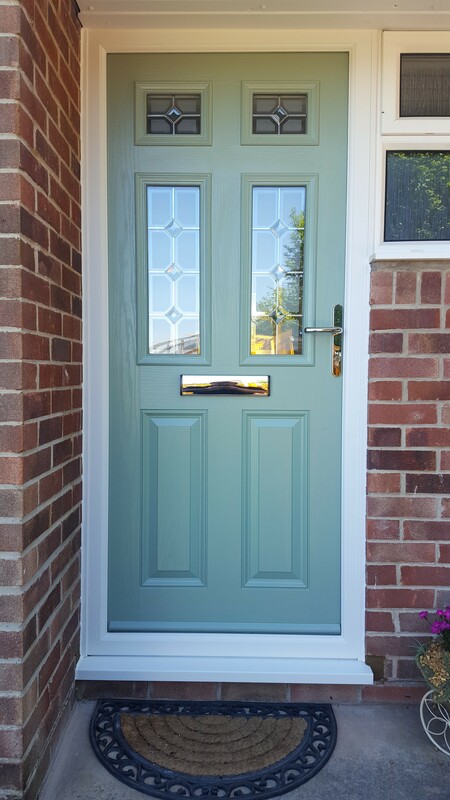 Available in a range of colours, with no need for repainting, and styles from Traditional to Contemporary we are confident you will find the perfect door for your home. These doors stand the test of time and their high resistance to seasonal weather changes makes them a great investment for your home. 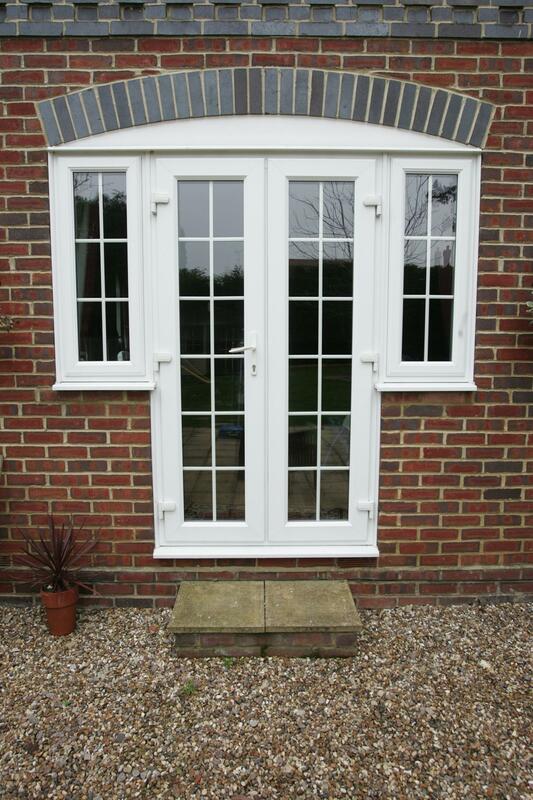 PVCu doors are designed to reduce heat loss and noise, they are easy to keep clean and require very little maintenance. Each doors’ glass unit (that sits in the frame), is made with Low- E glass. This is glass with a microscopically thin transparent coating that reflects heat back into your home. Draughts are reduced thanks to fitted draught resistant seals whether you are having a solid front door or French Window style fitted. You’ll feel safe and secure with multi-point locks which meet the British Standard for security. We are FENSA registered which means you are guaranteed a 10 year warranty on everything that our friendly, efficient, fitters install.